Detailed tourist map of this area around Alice Springs. Scale of 1:1M shows all public access roads, tracks, parks, points of interest and attractions. 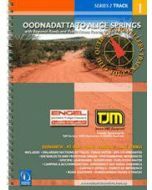 Also includes camping areas, explorers routes and permit information where applicable. 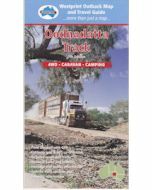 This map will help you to safely experience the adventure of exploration and the wonder of the outback with both detailed information and GPS readings. 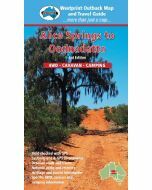 The maps shows Andado Station, the most farthest out of all the Simpson Desert cattle stations and details the route along the Old Ghan Railway Line where you can drive past remains of the Overland Telegraph Line and enjoy a wide diversity of terrain. Westprint Maps are highly regarded maps for desert areas. All Westprint maps contain notes on history, explorers, points of interest, surrounding flora and fauna and contain various photos of landmarks. 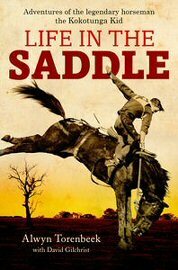 The maps are clear to read and have road distances, rest areas, caravan parks and fuel outlets noted.